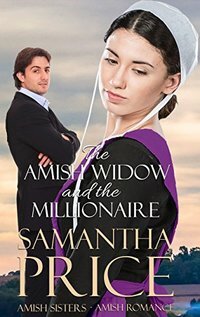 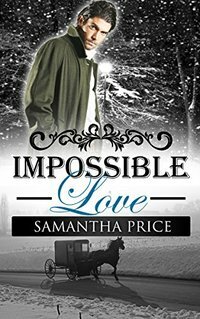 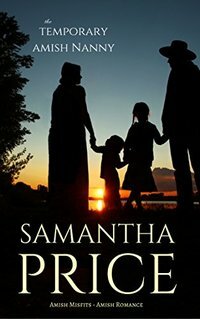 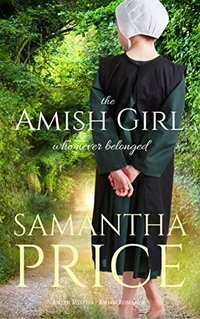 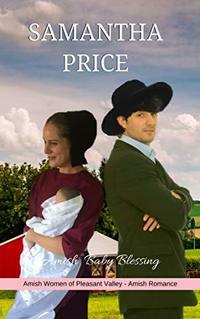 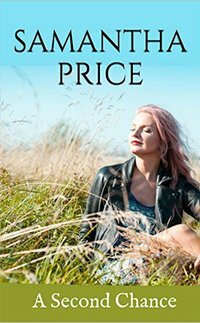 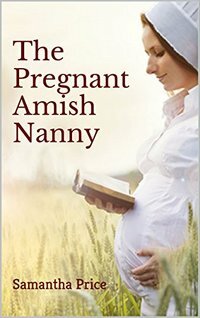 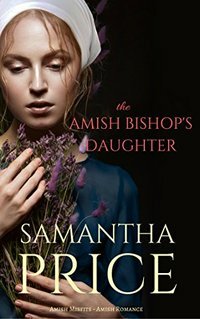 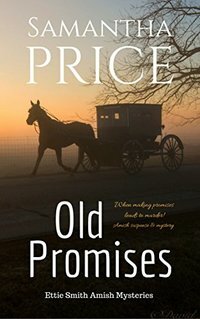 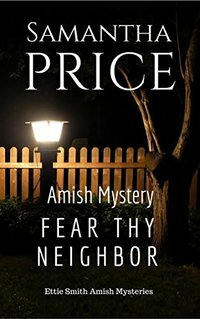 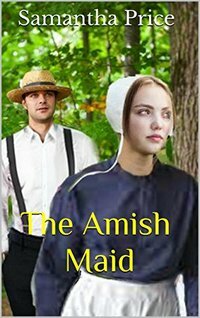 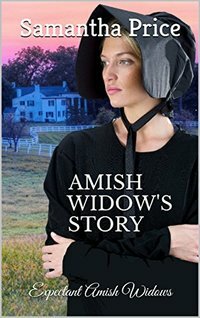 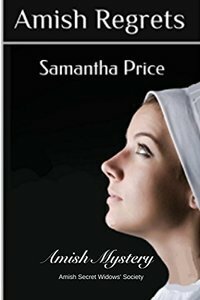 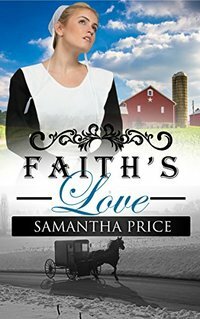 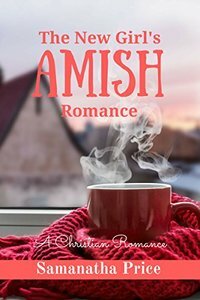 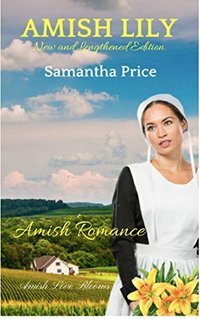 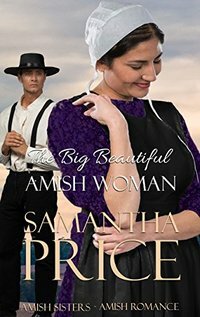 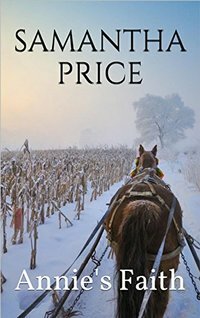 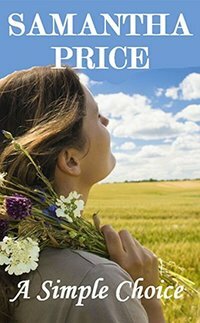 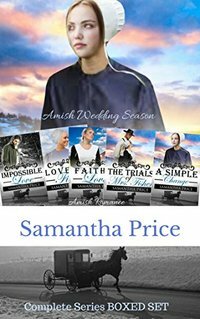 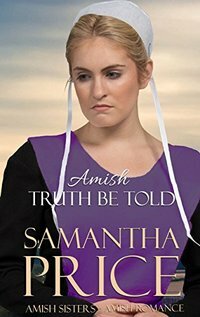 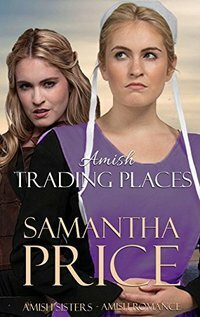 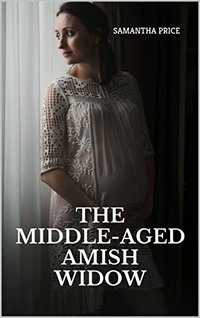 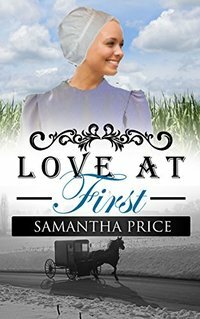 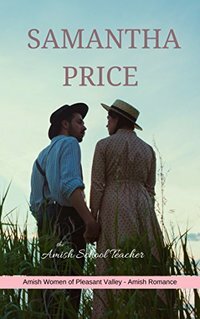 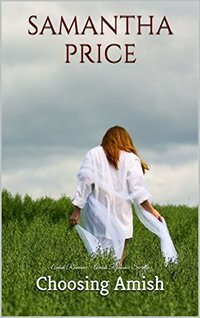 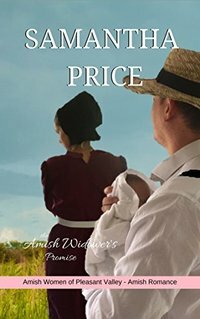 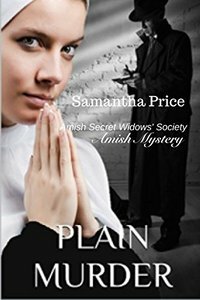 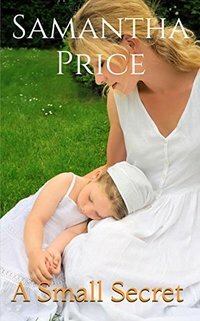 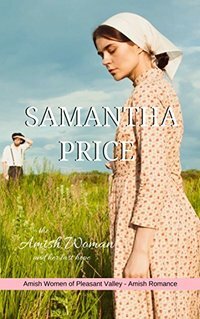 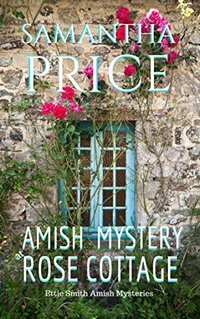 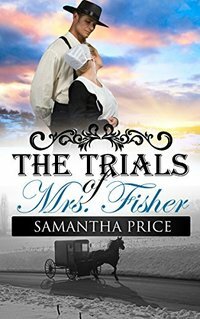 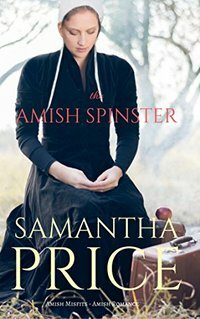 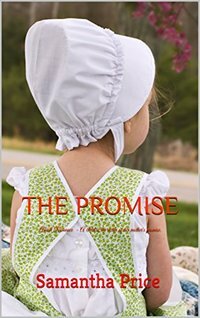 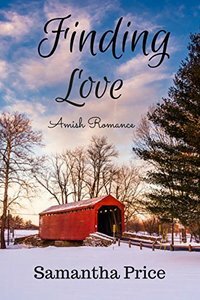 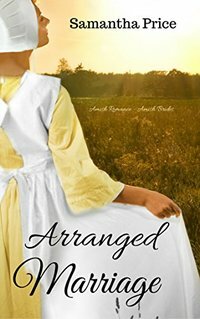 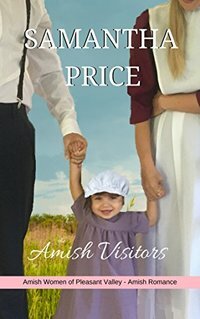 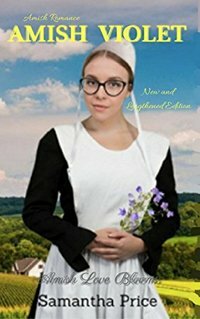 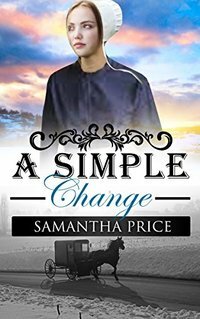 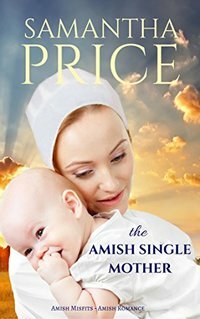 A prolific author of Amish fiction, Samantha Price wrote stories from a young age, but it wasn't until later in life that she took up writing full time. 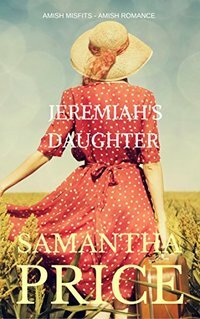 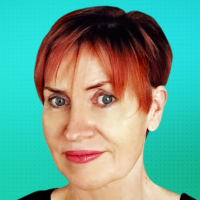 Samantha has received several Amazon All Stars Awards for her books, she's been published by Harlequin, and had her audios books produced by Amazon Studios. 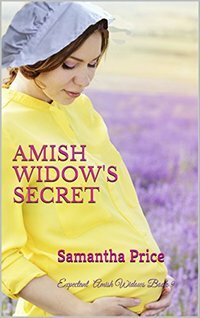 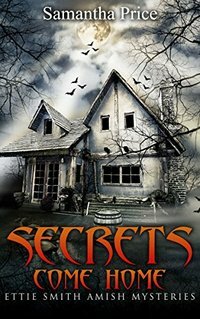 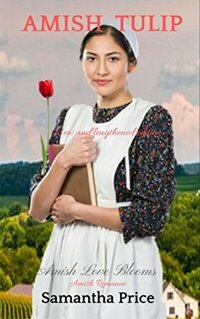 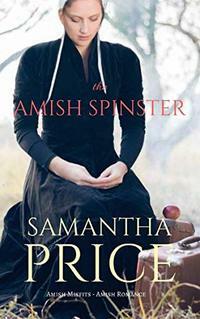 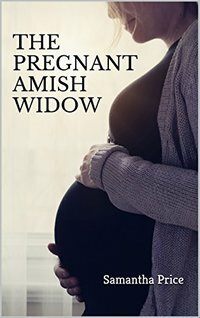 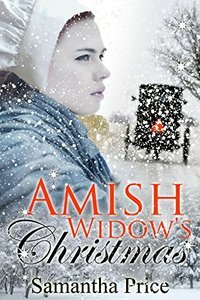 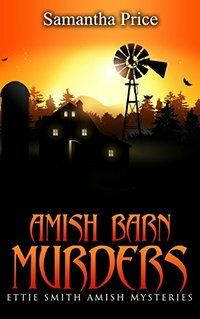 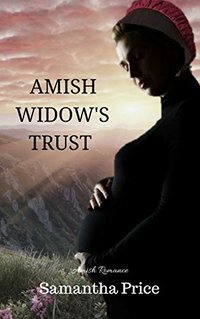 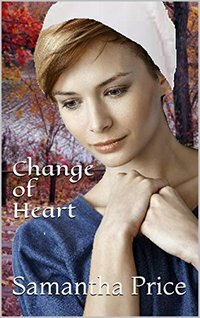 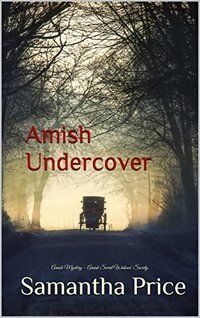 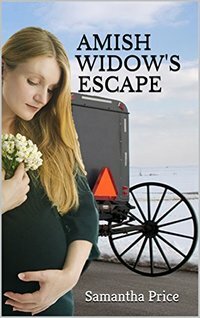 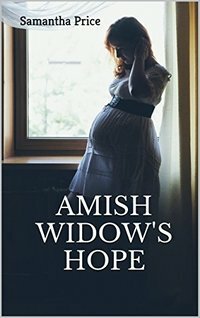 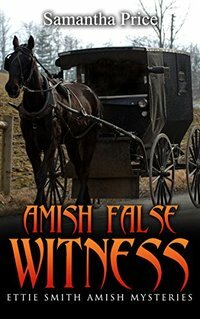 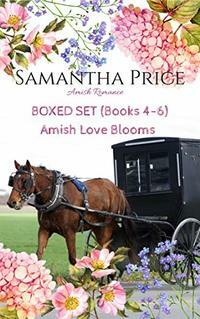 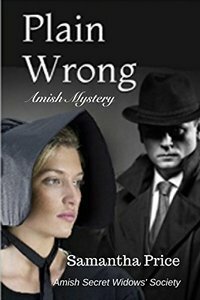 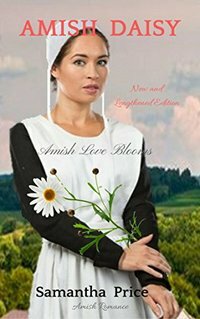 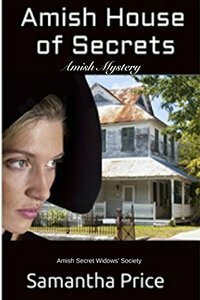 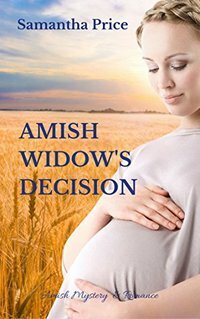 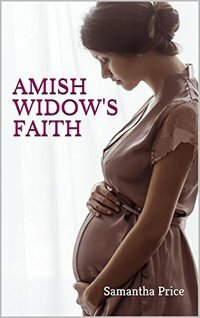 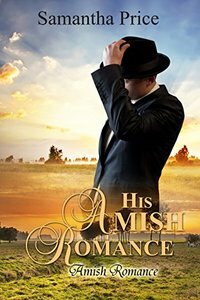 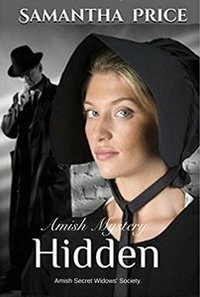 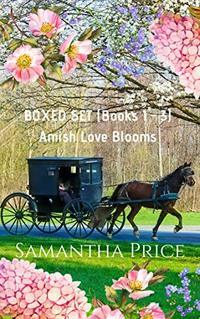 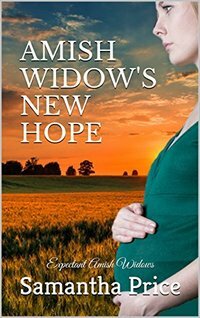 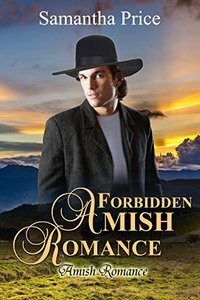 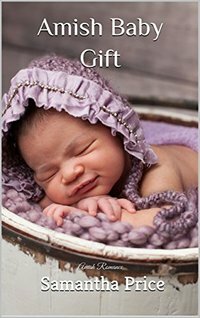 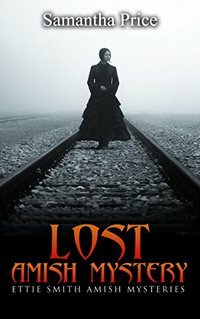 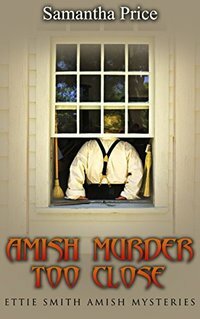 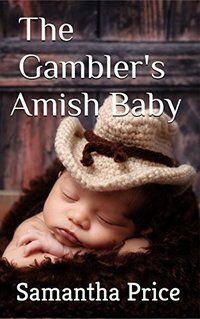 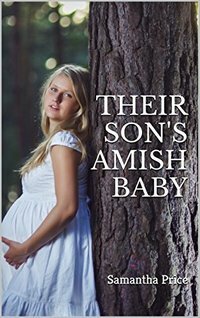 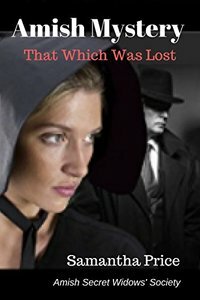 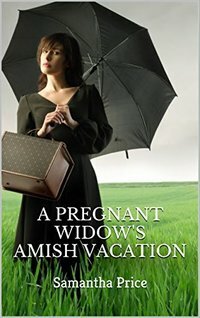 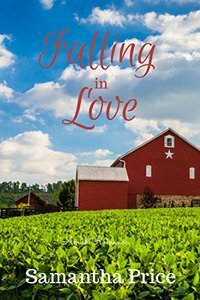 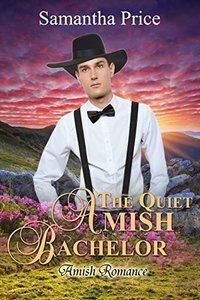 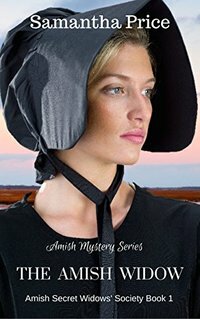 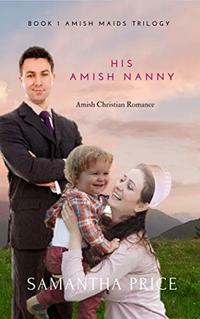 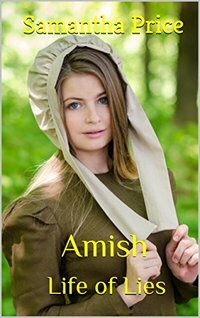 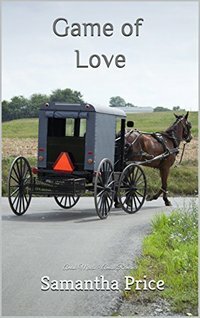 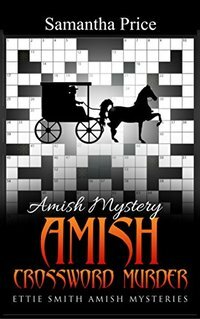 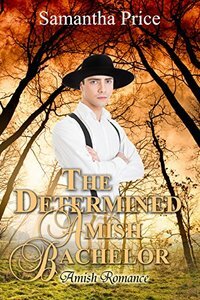 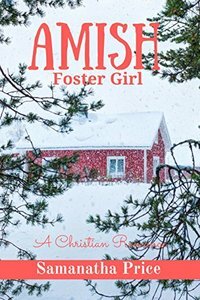 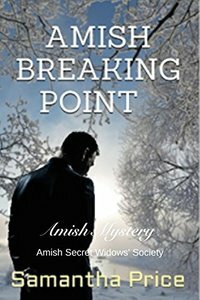 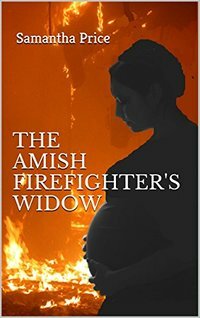 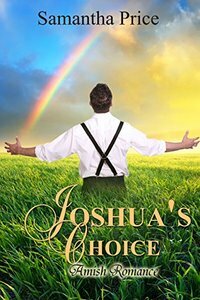 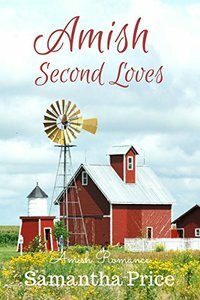 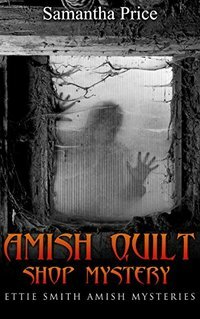 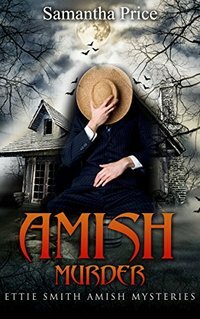 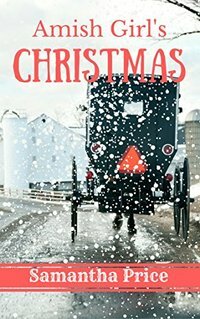 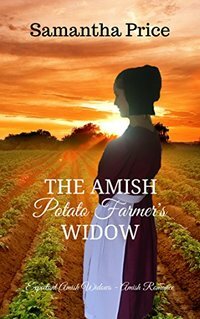 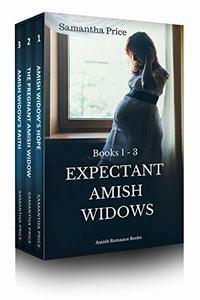 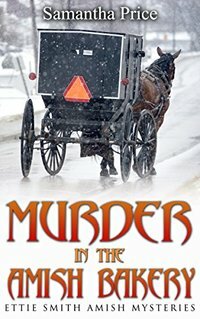 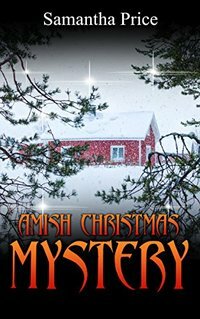 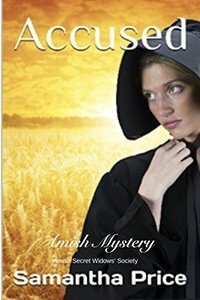 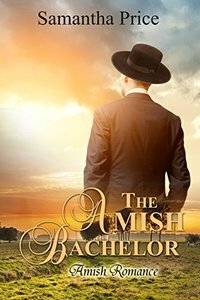 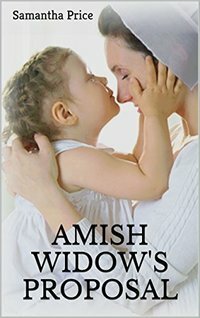 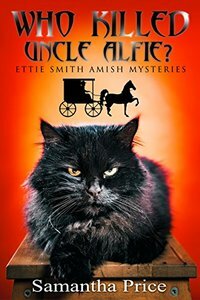 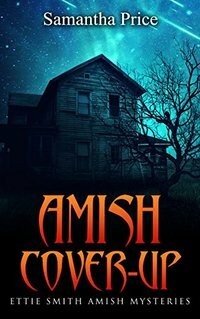 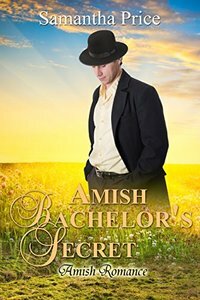 Samantha is best known for the Ettie Smith Amish Mysteries and the Expectant Amish Widows series.